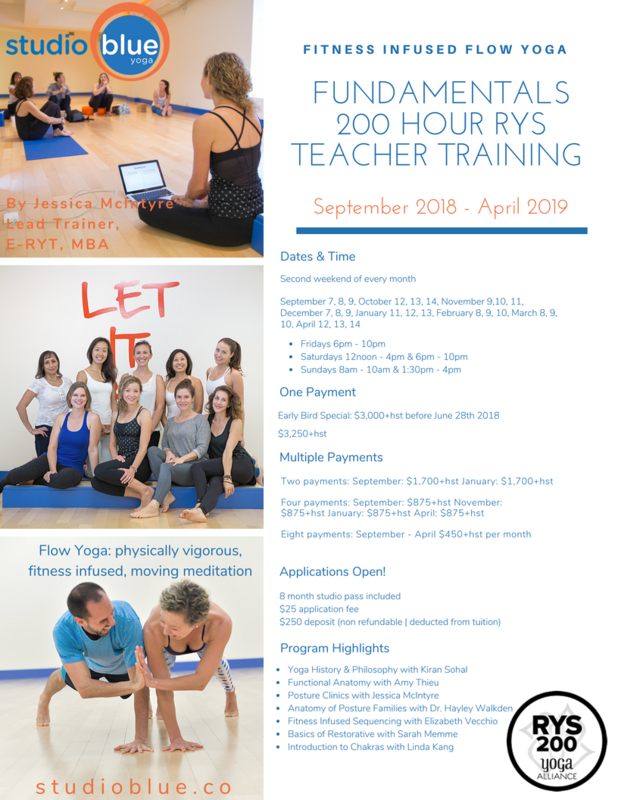 Become a Yoga Teacher 200 Hours RYS Fundamentals of Fitness Infused Yoga. 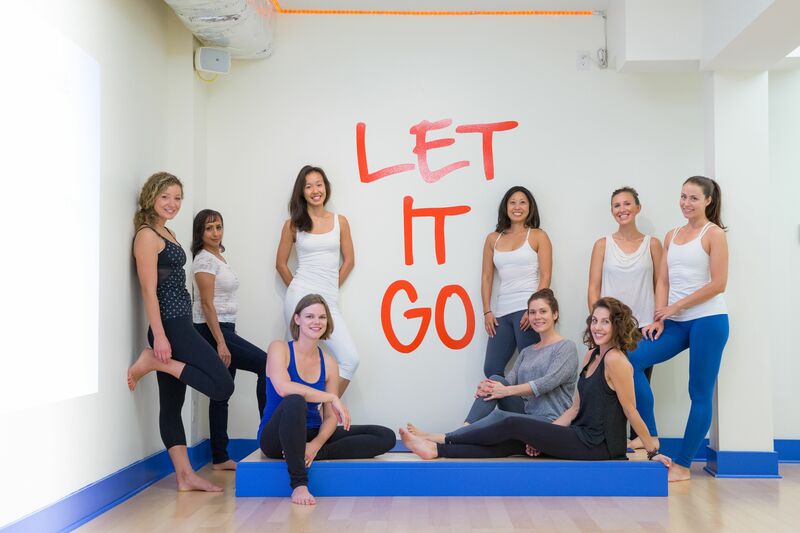 Become a yoga teacher from a yoga alliance certified training that does not take over your life, but rather becomes part of your life. 8 weekends over 8 month. 8 month membership included.